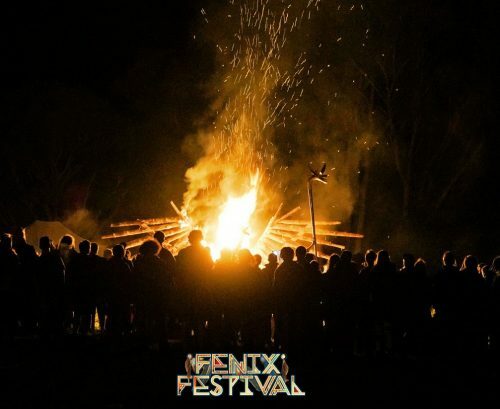 The bohemian tribes, Synaptic Dreams and WizArts wil join forces to create a psychedelic festival of music, art and fire. 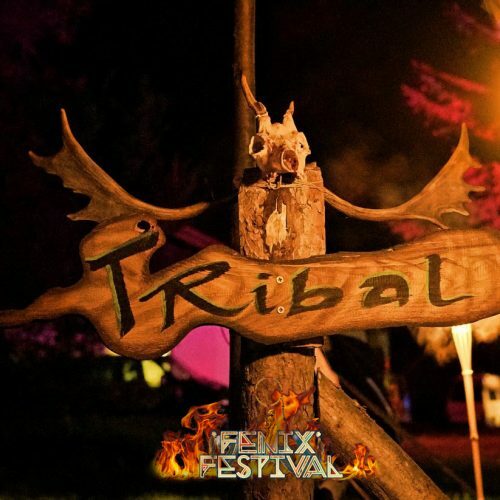 The bohemian tribes, Synaptic Dreams and WizArts wil join forces to create a psychedelic festival of music, art and fire. 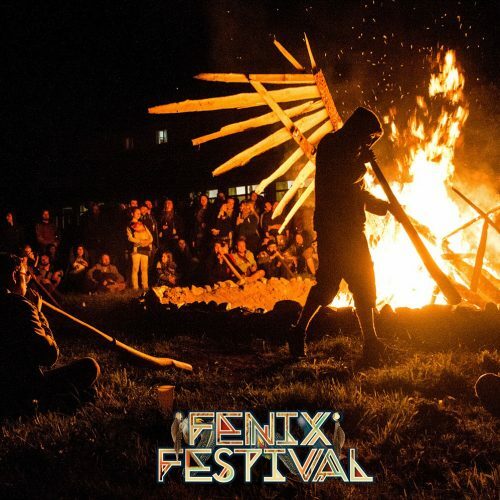 With the help of the extended family members Otrozona and Mimo-TV they will work to build a psychedelic music, art & fire festival “FENIX” to be alternative to the established festivals in Czech Republic and aspiring to become a kind of “Bohemian Burning Man” spanning the worlds of juggling, yoga and art. 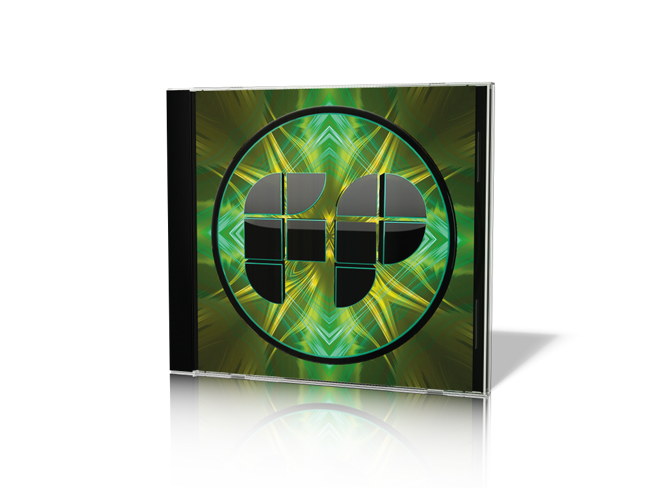 COME RIDE THE FENIX WITH US! 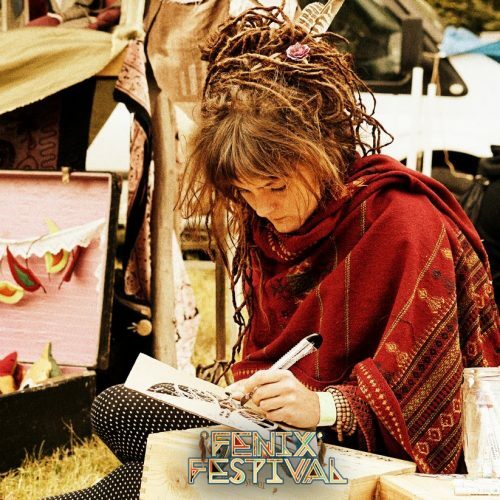 – A CALL FOR ARTISTS – workshops, landart, string art, juggling, fireshows, DJs and live Projects, shops, vege food, tearoom, psycare. 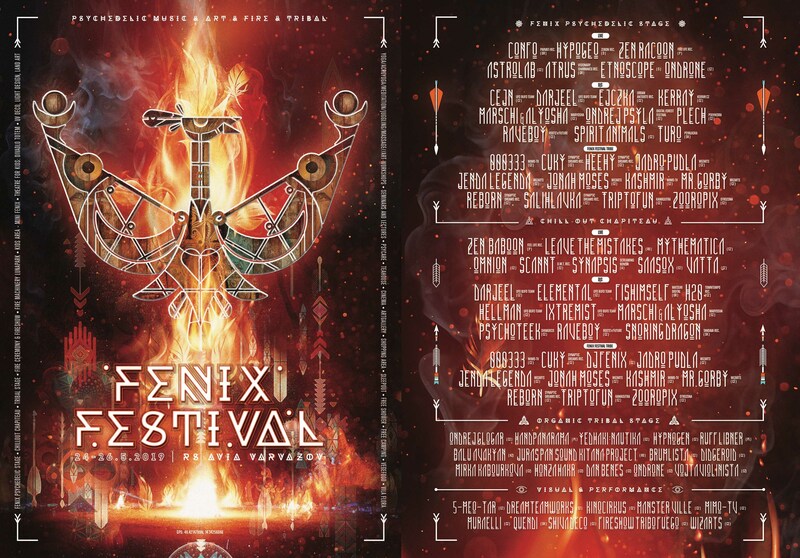 Come to beautiful Czech Republic and help the fenix to rise from the ashes and to fly to the stars. Uprosted noci - hnouc zrozen, lhne se bytost - ohn stvoen. Fenix. Tajemn zvuky proznou tmu, i Ty me pomoci mu. Polet vzhru, doshne hvzd a spojen cest. Rozen kmen skupin Synaptic Dreams Records a WizArts se rozhodl spolen podat psychedelick festival hudby umn a ohn a pizval ke spoluprci Otrozona a Mimo-TV. 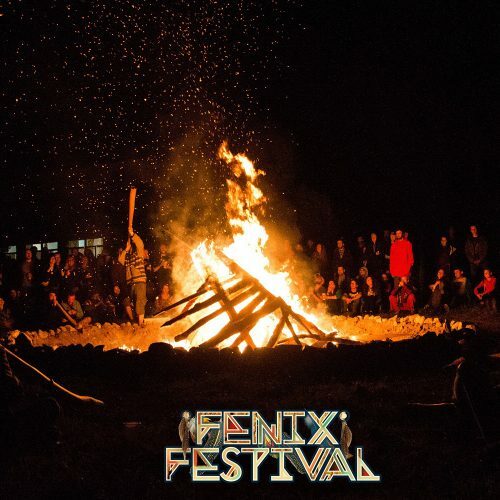 Clem je spolenmi silami vybudovat Fenix Festival - psychedelic music & art & fire & tribal. 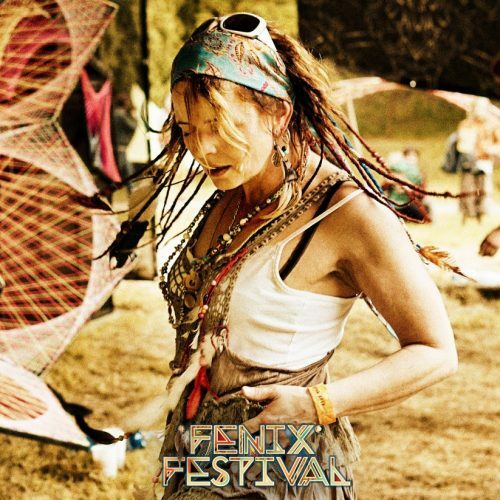 Festival, kter aspiruje jako alternativa k zavedenm festivalm v R s pesahem do svta onglovn (nejen ohnm), jgy a umn. 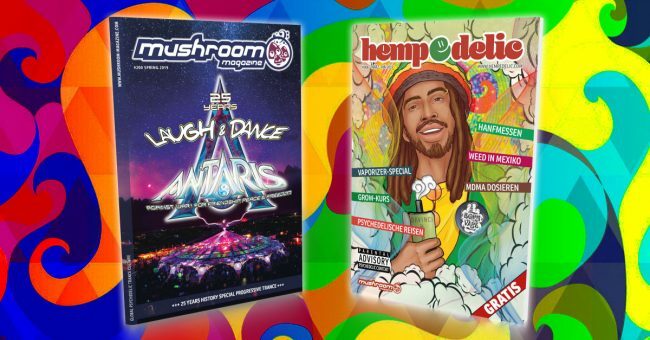 Pomozte Fnixovi vstt z popele a doltnout ke hvzdm! Do poznmky Prosm! pipite svoje jmno a email, na kter vm do tdne potvrdme pjem. Limited capacity 1000 tickets! Send the money to bank account: 1599018016/3030 / IBAN: CZ87 3030 0000 0015 9901 8016 and Please! write in the note your name and email address to which we will send the confirmation. Midnight, from the glowing embers hatches a creature born of fire. 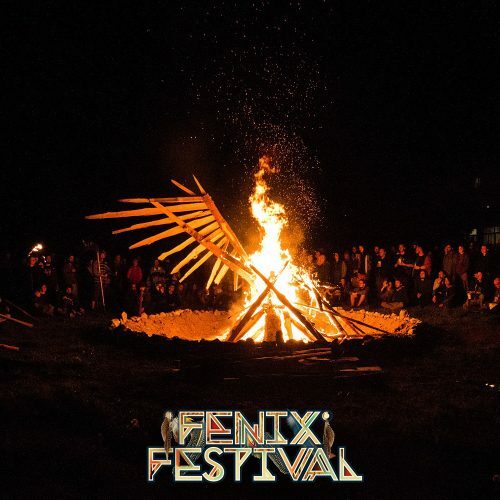 The Fenix. Strange sounds divide the night. You can help the beast spread its wings and take to the stars. 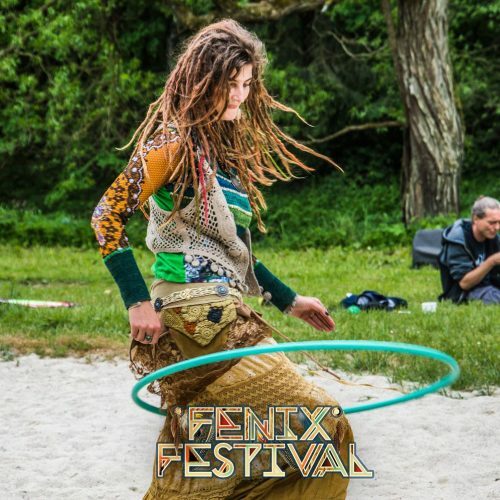 The bohemian tribes, Synaptic Dreams and WizArts wil join forces to create a psychedelic festival of music, art and fire. 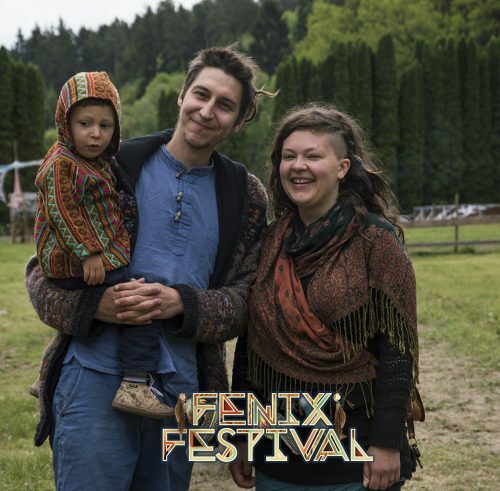 With the help of the extended family members Otrozona and Mimo-TV they will work to build a psychedelic music, art & fire festival FENIX to be alternative to the established festivals in Czech Republic and spanning the worlds of juggling, yoga and art. 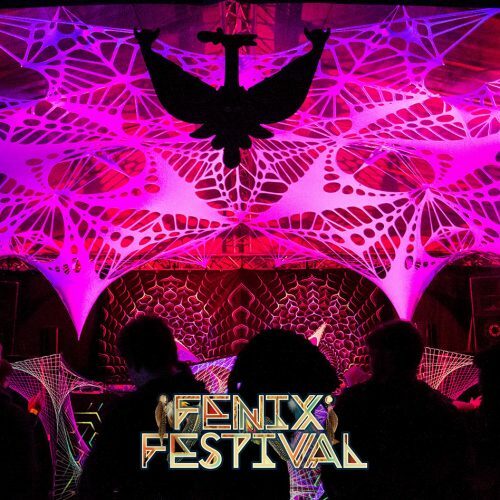 COME RIDE THE FENIX WITH US! Come to beautiful Czech Republic and help the fenix to rise from the ashes and to fly to the stars. 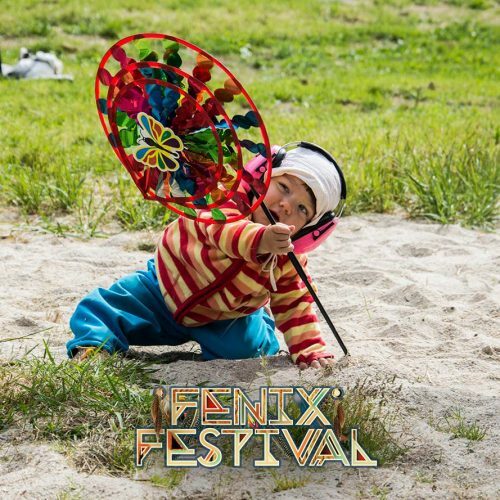 Fenix Festival updated their cover photo. Do poznámky Prosím! připište svoje jméno a email, na který vám do týdne potvrdíme příjem. 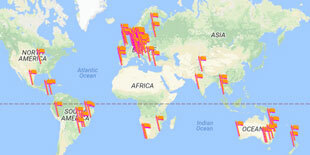 Fenix Festival shared a post. 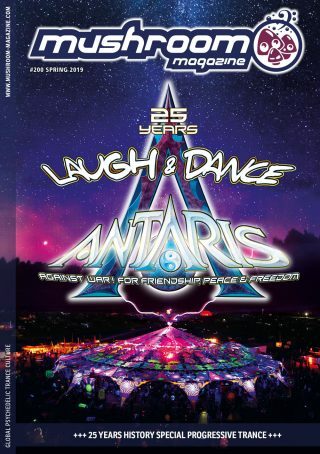 Nocturnal Visitations 016 - by gogi, was broadcasted on the 5th of March 2019 on Radio Q37. 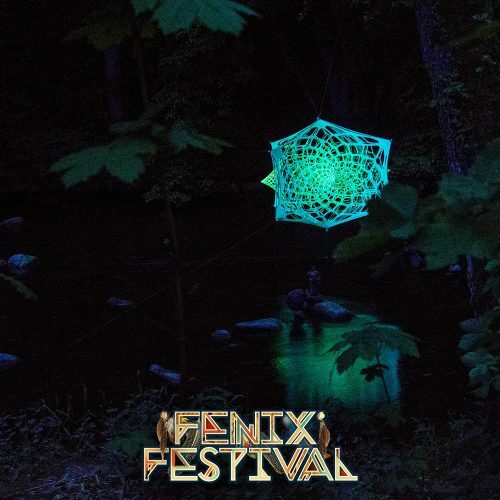 Fenix Festival is at Fenix Festival. 🤔 Co se tam stalo? Co si kluci říkají a/nebo na co myslí? Jenda: tvle, to jako fakt neee... Mara: a kua, me to bylo hned divny, kdyz rek, ze potrebuje na promo ptaka stoupajiciho z popela!